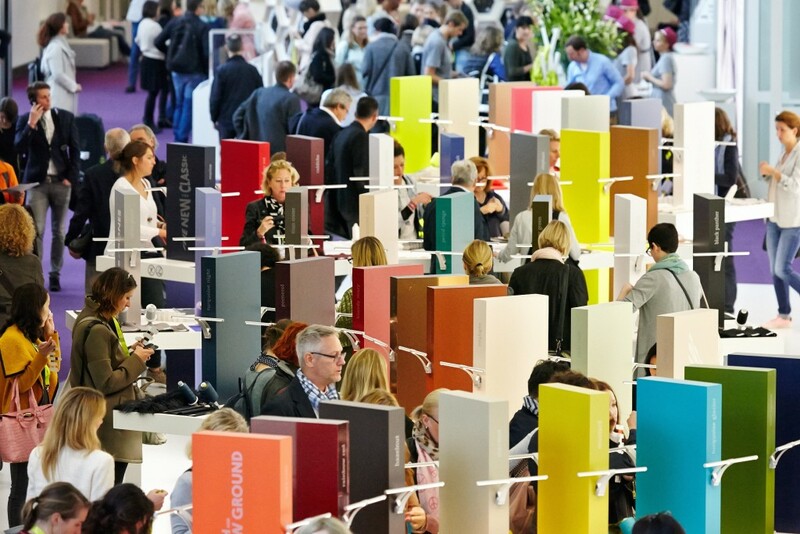 Munich Fabric Start is a prestigious event that attracts the best operators in the textile sector. For the most exclusive European exhibitors, the Munich show is a showcase where they can display and propose the trendiest fabrics. It is a must for business meetings, concentrating chiefly on sector professionals from Central and Eastern Europe.